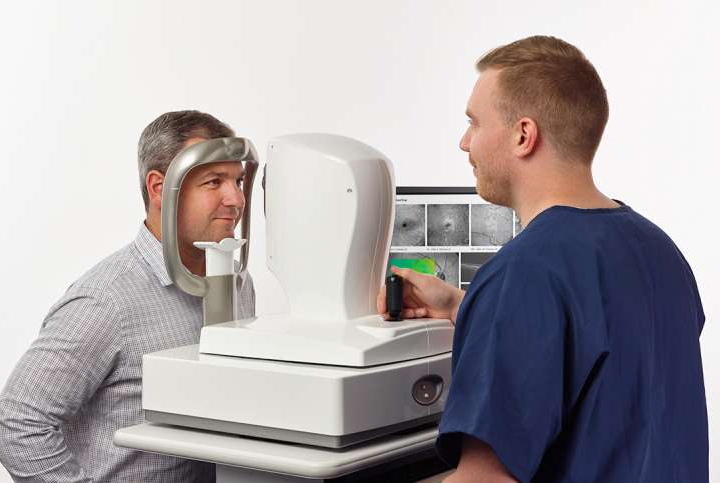 The Avanti embodies many of the “Firsts” in SD-OCT development that Optovue has introduced to eye care, including the first FDA Cleared SD-OCT, 2-phase Noise Reduction, Mode switching to image the inner retina or the deep choroid, Choroid imaging and measurement, Anterior Segment imaging and measurement, GCC with FLV and GLV, Enface Analysis of 3D data, Pachymetry Mapping, Total Cornea Power measurement and more (See “18 TRUTHS” book). 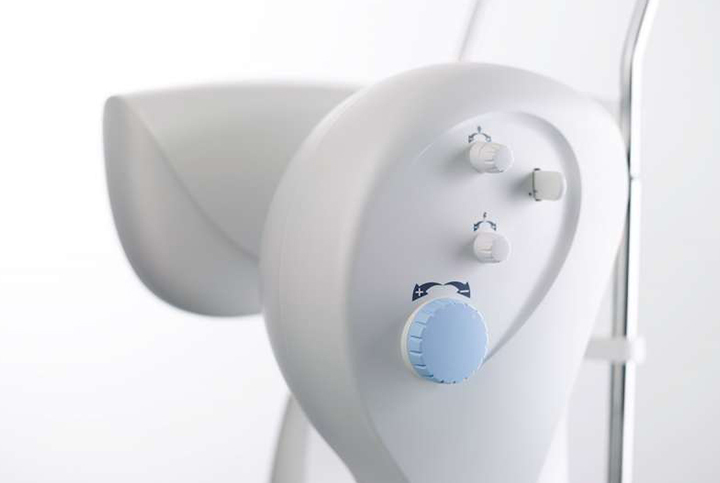 The Avanti SD-OCT allows eye care practitioners at all levels to offer the most current technology, and stay ahead of clinical challenges with confidence. 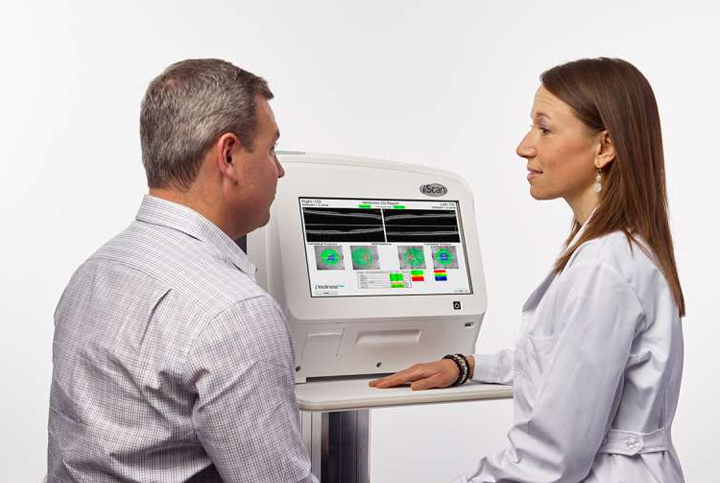 The forward thinking development encompassed in the Avanti also provides clinicians with the basis to move to the next level in clinical OCT utility… functional OCT.
*ETM™ (Epithelium Thickness map is pending FDA 510(k) Clearance. 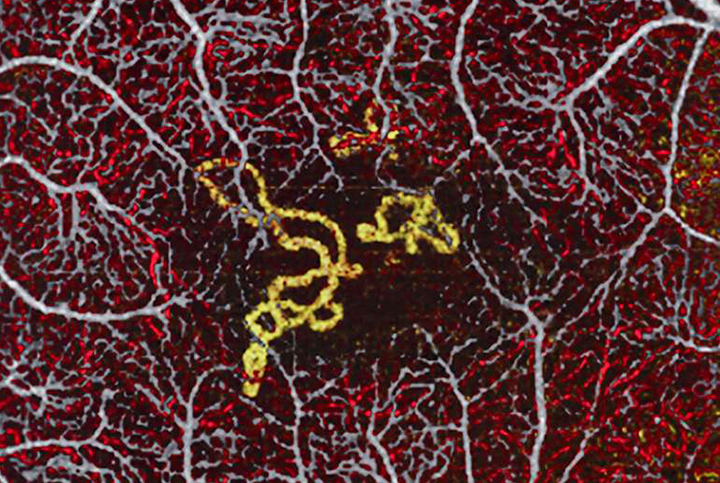 Quickly visualize your patient’s microvasculature with a non-invasive, dye-free technique that can be accomplished by your trained technician in a matter of seconds. With AngioVue, you can image your patients as often as needed to closely follow disease progression and treatment response. 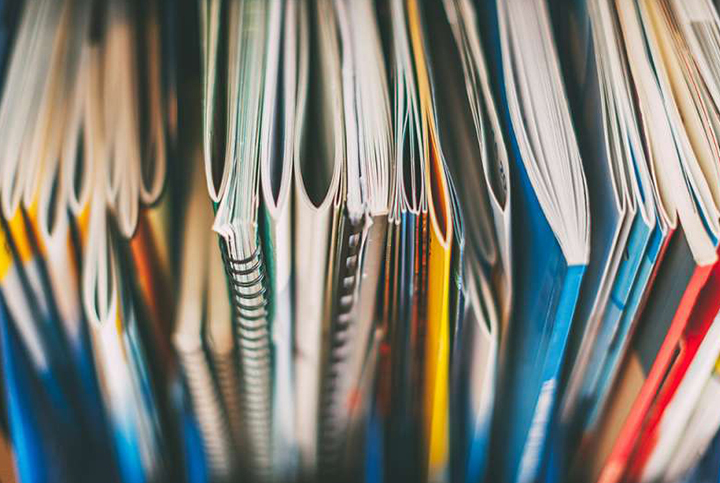 Unlike traditional invasive angiography approaches, there is no need for advance procedure scheduling because OCTA information is available as you perform the OCT scan. 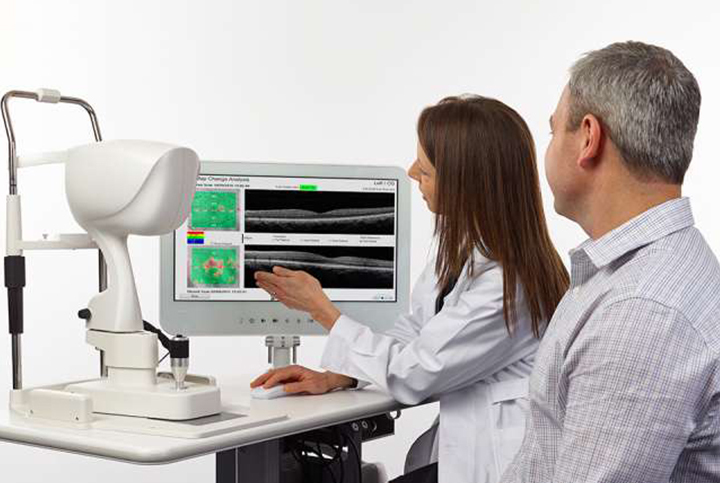 AngioVue lets you see the retinal vessels in a whole new way. 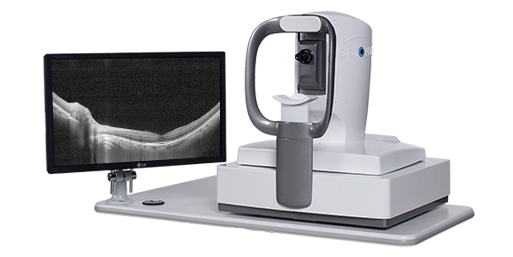 Three-dimensional images are separated into individual layers of retinal vasculature to show you an unprecedented level of detail and isolate areas of interest. 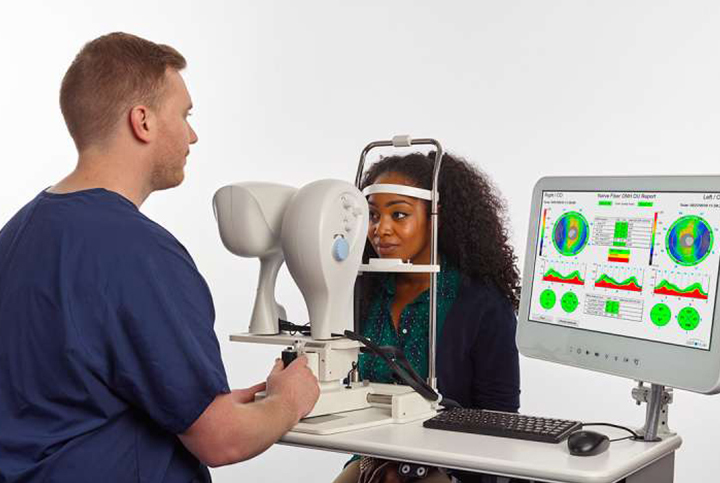 Take a new approach to protecting your patients’ eye health with the iWellness Exam, available only from Optovue on the iVue and iScan systems. 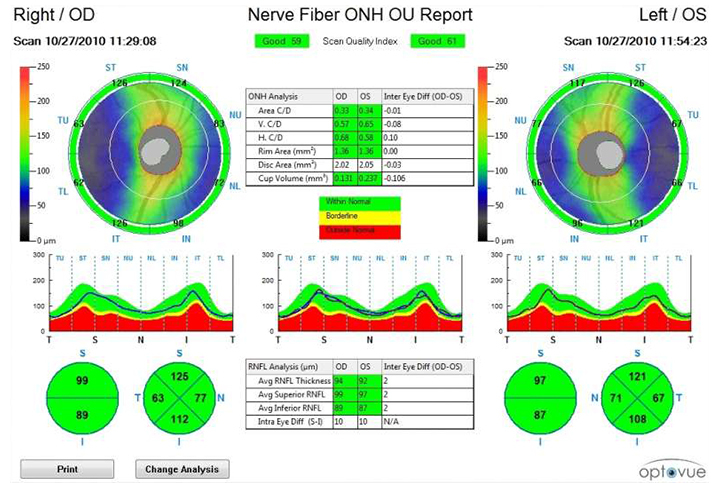 This quick and easy scan gives you an in-depth look at the health of your patient’s retina and ganglion cell complex with robust normative comparison, to help you identify signs of disease before they may be noticeable on clinical exam. 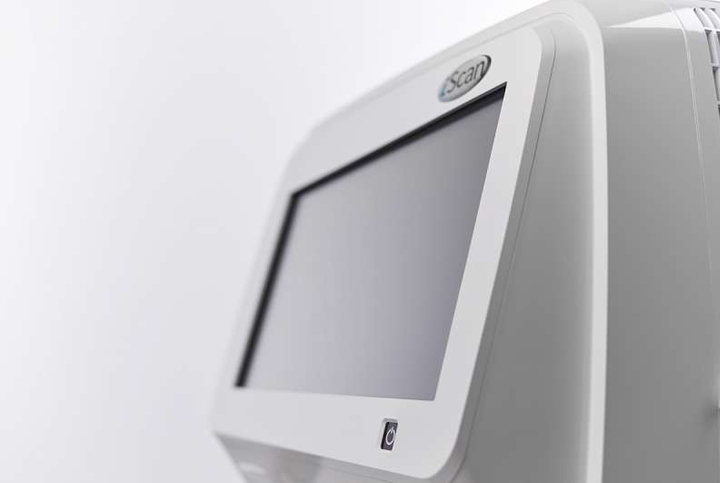 And because the iWellness scan is separate from the iVue medically-billable scans, it provides a new revenue stream for the practice. 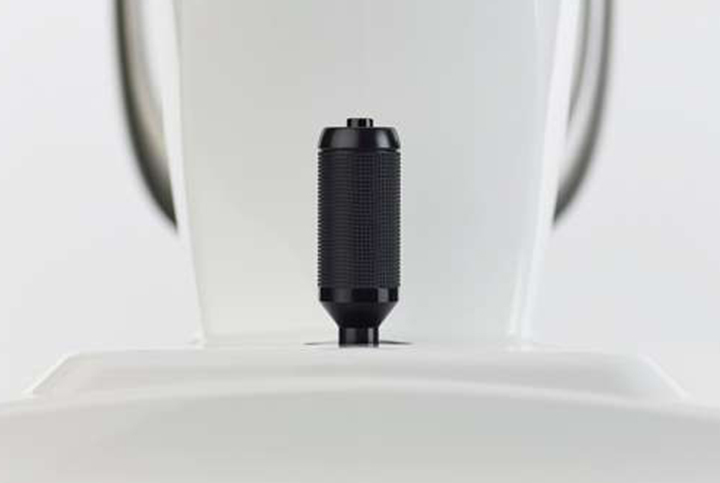 Your technicians will appreciate iVue’s familiar slit-lamp style operation and streamlined user interface that make scan acquisition quick and easy. 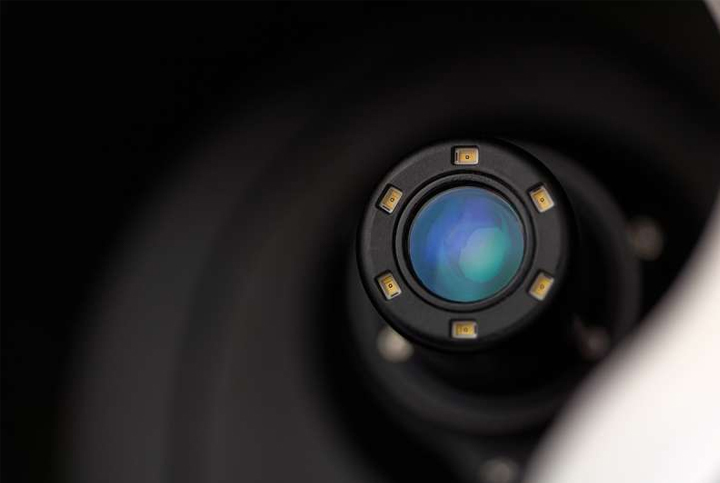 When new technicians join the practice, they’ll quickly master the iVue System with help from the Technician Training courses available from Optovue Academy online. 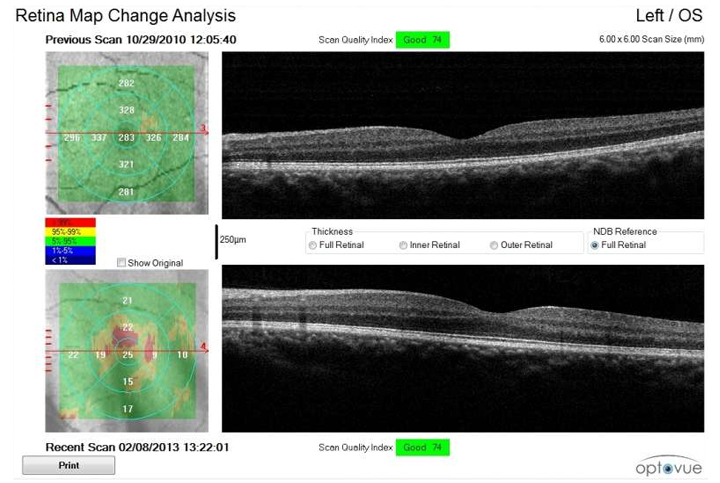 iScan OCT offers all of the scans available on a traditional OCT with the added benefit of simplified operation. 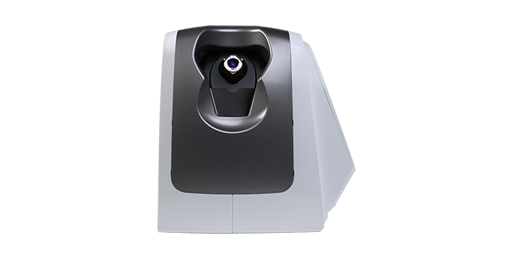 Scan acquisition is as easy as positioning the patient, choosing the scan and pushing start. 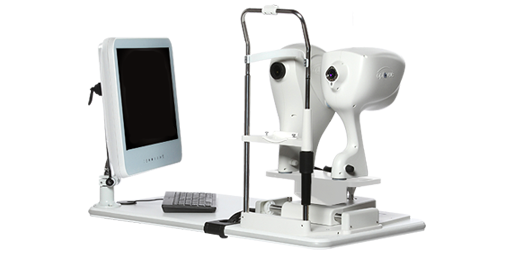 iScan performs all of the focus and alignment operations while talking the patient through the entire exam. With iScan, your office staff will want to run the OCT.